Police have identified the suspect who allegedly slashed a California Highway Patrol officer’s throat in San Francisco’s South of Market neighborhood this morning as Noel Corpuz, 44. 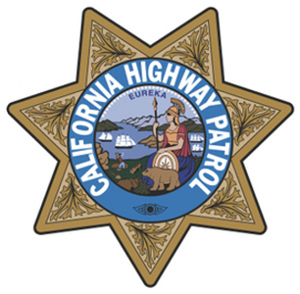 The CHP officer is out of surgery and listed in stable condition as of 5 p.m., according to police. 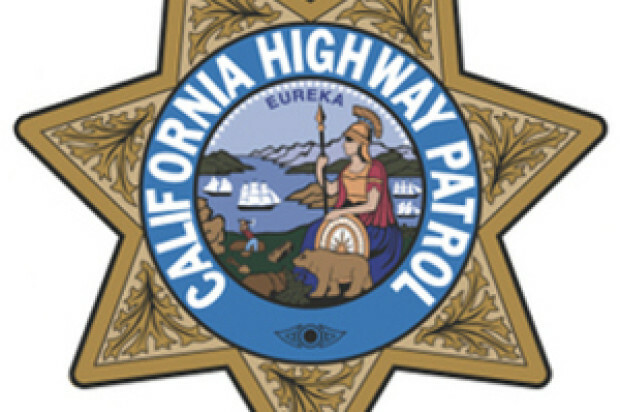 The incident occurred after the CHP initially got a report around 9:30 a.m. of a pedestrian on the Essex Street on-ramp to eastbound Interstate Highway 80 and the Bay Bridge, CHP Cmdr. Christopher Sherry said. About 10 minutes later, two CHP officers encountered someone near a homeless encampment along the on-ramp. Corpuz allegedly attacked the officers and then fled, with one of the officers stopping his pursuit after realizing his partner had been hurt, Sherry said. The CHP officer was transported to San Francisco General Hospital with “pretty significant” injuries that were considered life-threatening, Sherry said. The officer is a seven-year veteran of the CHP, he said. “This type of incident just really shocks us,” said Sherry, who spoke to reporters outside the hospital’s emergency room. Corpuz was later detained at a Wells Fargo Bank at Fourth and Brannan streets and a knife was found in the parking lot there, San Francisco police Officer Albie Esparza said. Police are continuing to investigate the stabbing and said there were numerous witnesses to the incident.